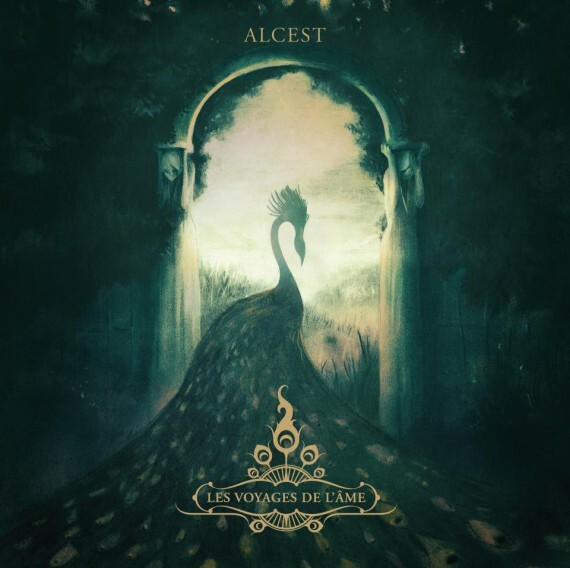 The first high profile release of the year, Alcest’s third album Les Voyages de L’Âme. The effort from the French shoegaze/black metal pioneers has been somewhat divisive amongst some fans. Check out the review HERE for the full lowdown.